The latter half of the 20th century was a time for human invention and exploration. It was also a time when the world’s powers were exploring the option of nuclear energy. Nuclear power, as the world found out, can be a deadly source and not one to take lightly. Most people think of Chernobyl when it comes to nuclear power plants. After all, it is one of the most infamous disasters known to mankind and still in the world’s relatively recent history. 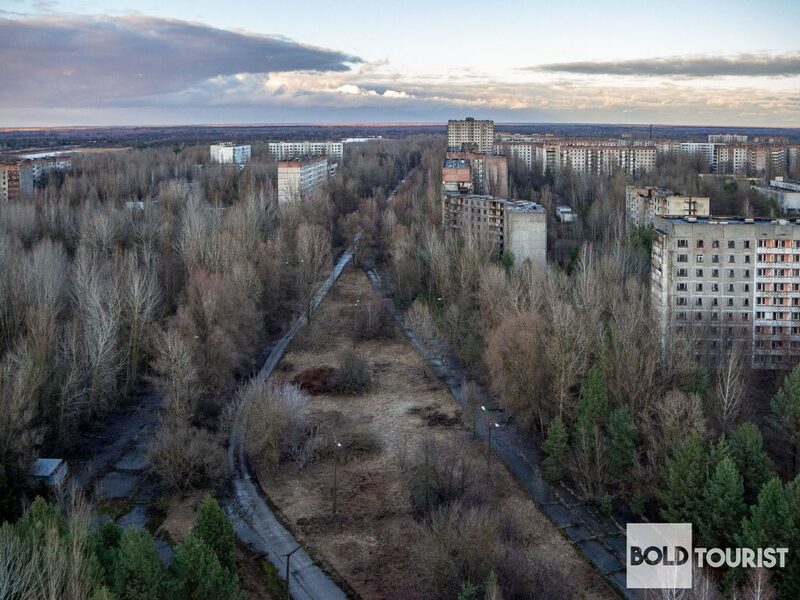 In addition to the meltdown of the plant itself, there was also the town of Pripyat, Ukraine, that suffered horribly from nuclear power and the fallout of one of the world’s worst catastrophes to date. This city of Pripyat was established on February 4, 1970, near the river it was named after, the Pripyat River, in the Kiev region of Ukraine. 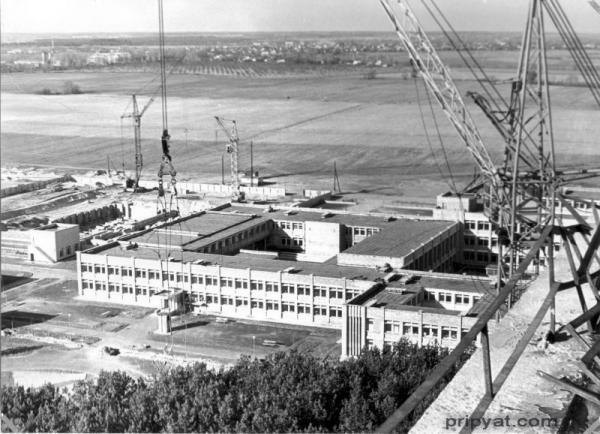 The city began as a place for construction workers and scientists to live while working on the Chernobyl nuclear power plant, which began construction in 1970. 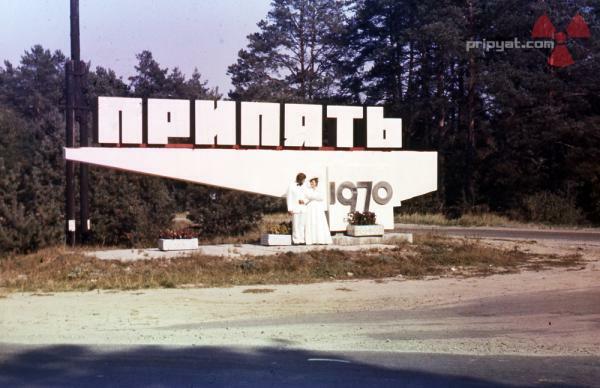 It wasn’t until 1979 that Pripyat was officially recognized as a city on the Ukraine-Belarus border. 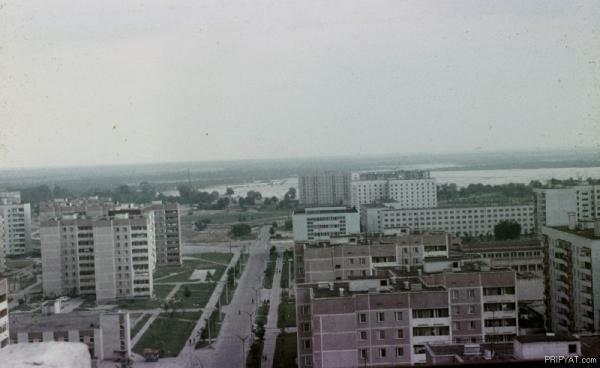 The official status of the city was as an atomgrad, or an atom city, that was specifically designed to support the nuclear activities in nearby Chernobyl. 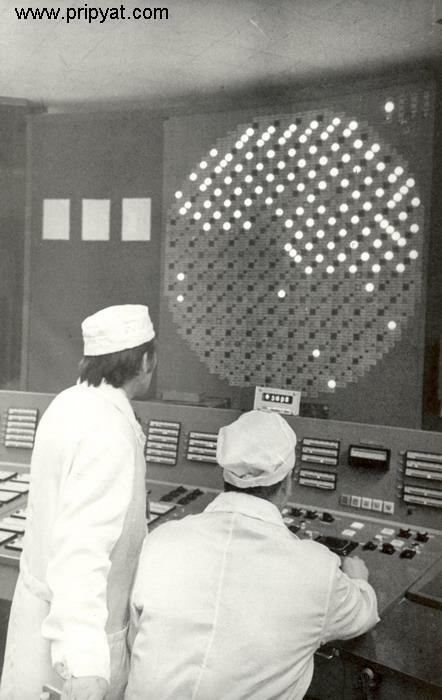 This was the ninth atomgrad built in the Soviet Union for nuclear power plants, and one that would come to learn the devastating effects of nuclear power. Pripyat was aptly nicknamed the City of Nuclear Scientists, since it was built primarily to support and house the workers of the Chernobyl nuclear plant. 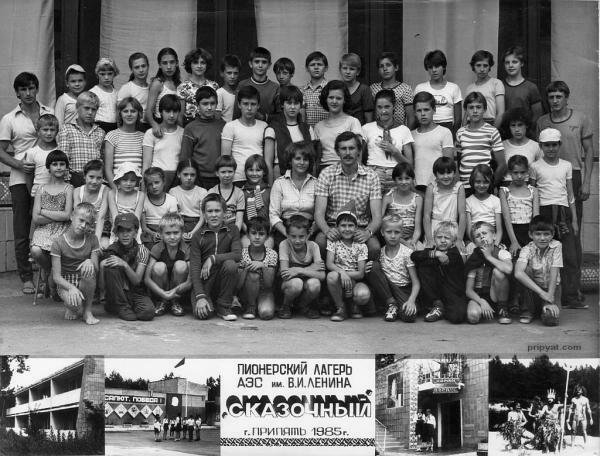 The city itself held a population of 49,400 people before the Chernobyl disaster. There were a total of 20 schools ranging from kindergarten to secondary school, along with one hospital and three clinics for healthcare. Both single and married scientists were housed in apartments and residence halls. For entertainment, there were plenty of stores, cafes and restaurants, along with parks and playgrounds for the city’s younger occupants. 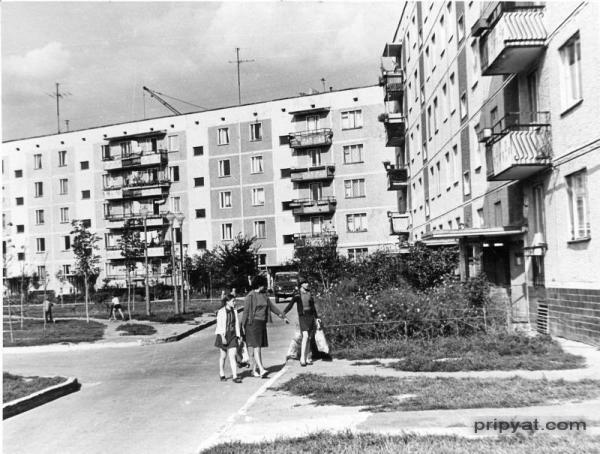 In short, Pripyat was a thriving town with schools, hospitals, shopping and entertainment for residents. That was all cut short by the event that transpired 16 years after its founding. The Chernobyl incident occurred on April 26, 1986. It was an unfolding of events that couldn’t stop once they had started. During a scheduled test of a cooling system, the top of Reactor Number 4 blew off from steam buildup, causing radiation and debris to burst into the air. This set off a chain reaction and a fire in Reactor Number 3. Reactor 3 wasn’t shut down for 24 hours, followed closely by Reactors 1 and 2. By then, however, it was too late. Safety protocols had been ignored for the test and the damage, both from radioactive particles and debris, had already been done. 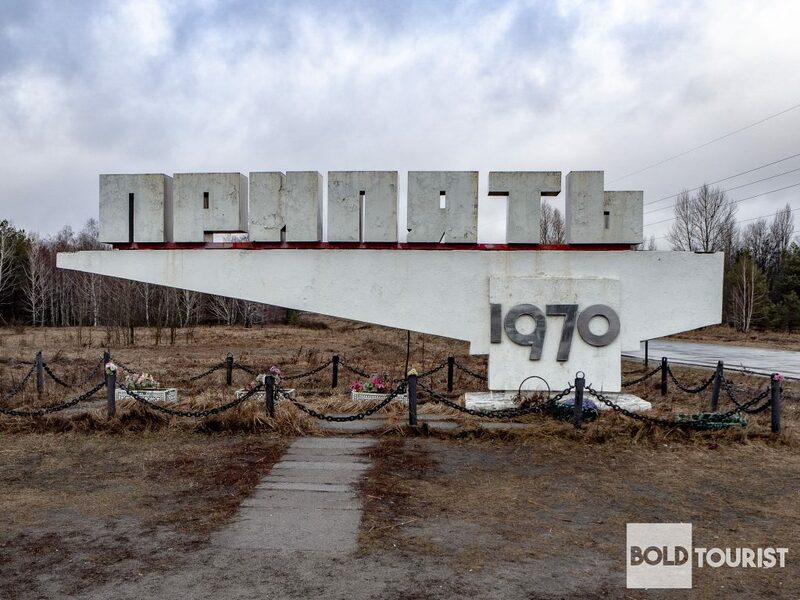 It wasn’t until the following day, April 27, that the nearby town of Pripyat was evacuated. In fact, townspeople didn’t know they were being permanently evacuated, so they only packed for a few days. 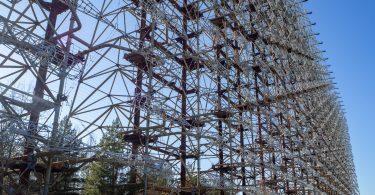 The Pripyat amusement park was scheduled to open for the May Day celebration five days after the nuclear power plant explosion in Chernobyl. Instead, it stands as a reminder of a hopeful future snatched away by nuclear disaster. Today, the once-industrial city of Pripyat is now a desolate ghost town being taken back by nature. Many photos can be seen today with the Ferris wheel in the background, surrounded by trees and decaying buildings of a town thriving in the recent past. As part of the Chernobyl Exclusion Zone, or the Zone of Alienation, Pripyat has been off limits for many years. Slowly, people have been allowed to visit the town as radiation levels decreased and officials deemed the area safe for short amounts of time. Today, tourists can visit and see the sobering results of the Chernobyl nuclear power plant explosion. 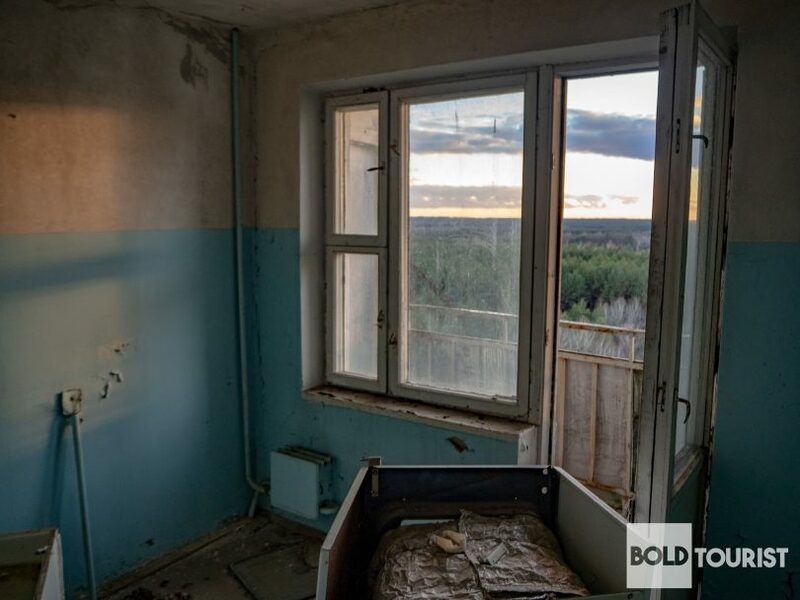 Pripyat, Ukraine, is a city that was built and torn apart by destruction so powerful it became a veritable ghost town. Yet the city still stands and can teach people about the past. 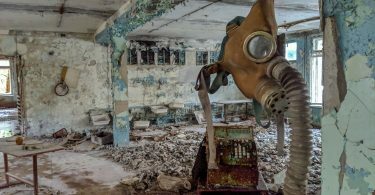 Tourists, scientists and historians flock to areas such as Pripyat and Chernobyl to discover what happened not so long ago. 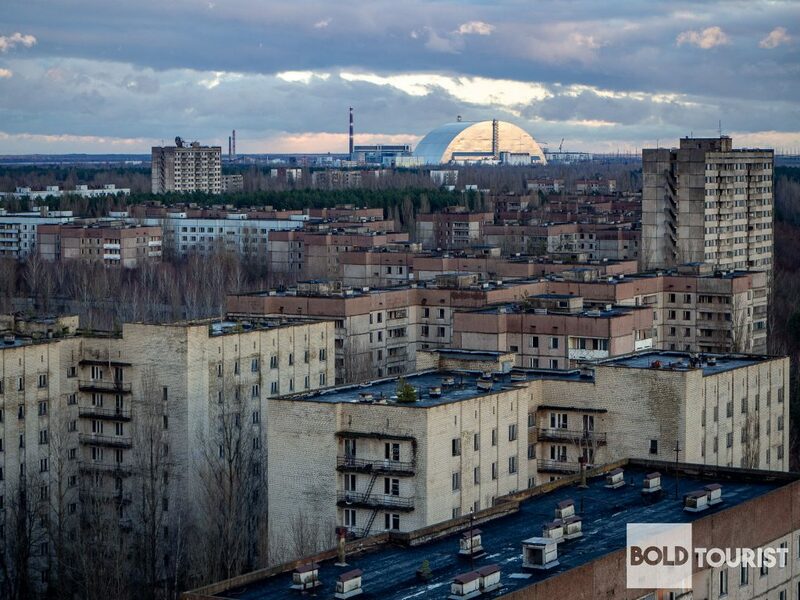 To learn more about planning a trip to see Pripyat, contact Bold Tourist.